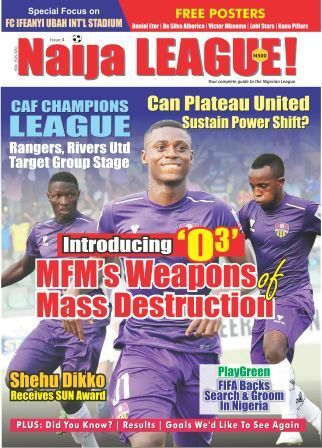 Niger Tornadoes gaffer, Abubakar Bala, has revealed that his primary aim is not to contend for the Nigerian Professional Football League (NPFL) title. Bala stated that his mission is to leave a legacy at the club. 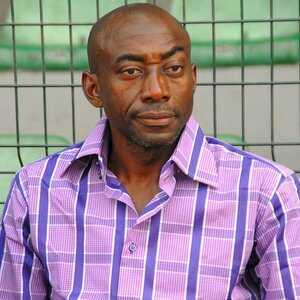 “I will forfeit the NPFL title and concentrate on building a concrete team to go beyond what we achieved last season. “If I have the chance to be here for three years, I can put a structure that will stand the test of time. I took over the team by mid-season last term and since then it has been my desire to raise a team that will win games and titles with ease,” said Bala to naijaleague.com.ng. Although Bala’s team lost the road trip at Abia Warriors, the gaffer believes his side did put up a good performance to justify their journey from Minna.